Published by Chatto & Windus Ltd, 42 William IV Street, London First edition 1998. 1998. First edition hard back navy covers with gilt titles and navy end papers. 8vo. 732 pp. Illustrated. 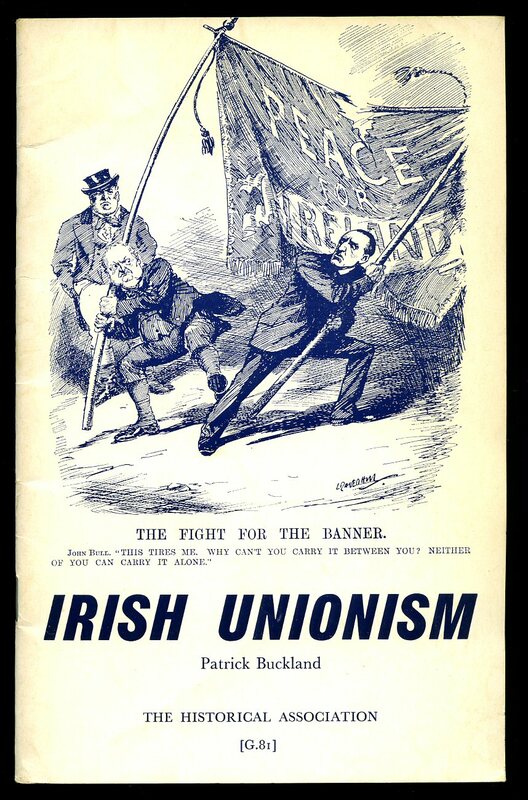 In the nineteenth century, the Irish population was halved. 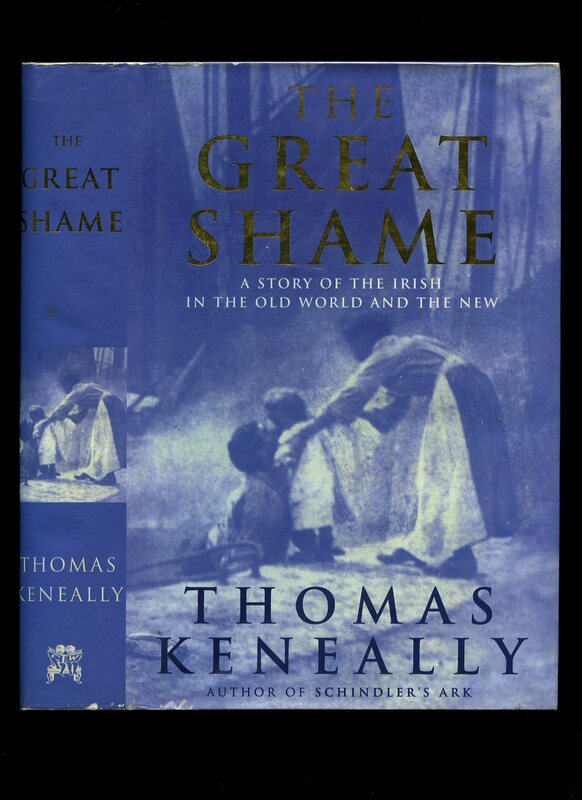 The Great Shame, a remarkable work of non-fiction based on a quest not unlike Thomas Keneally's previous quest for Oskar Schindler, traces the three causes of this depletion: the famine; the emigrations; and the transportation's to Australia. A couple of finger marks to fore edge. Book in Fine condition. Dust wrapper in Fine condition and not price clipped. Member of the P.B.F.A. 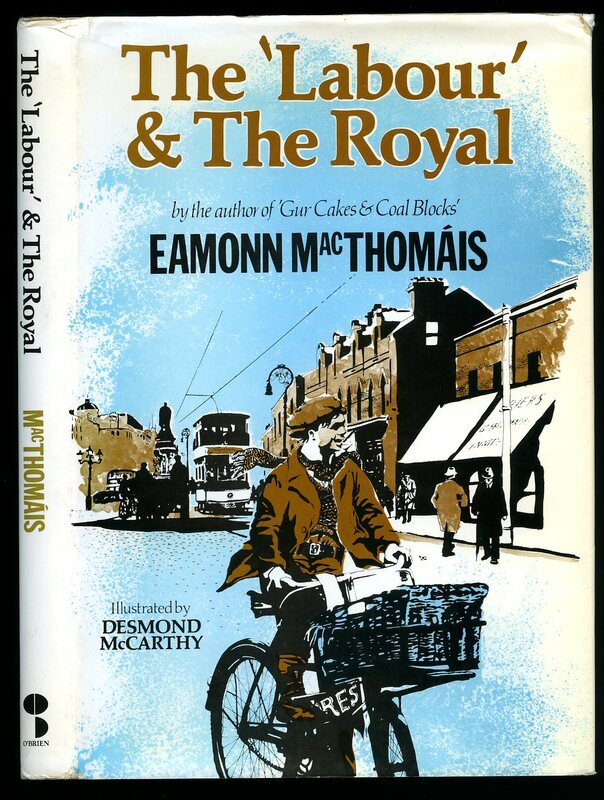 Published by Ulster Historical Foundation, Belfast 2000. Belfast 2000. Published by Longman, Green, and Co., London New Edition 1891. London 1891. New edition hard back binding in publisher's original burgundy cloth covers, silver title and author lettering to the spine. 8vo. 7½'' x 5¼''. Contains 456 printed pages of text. 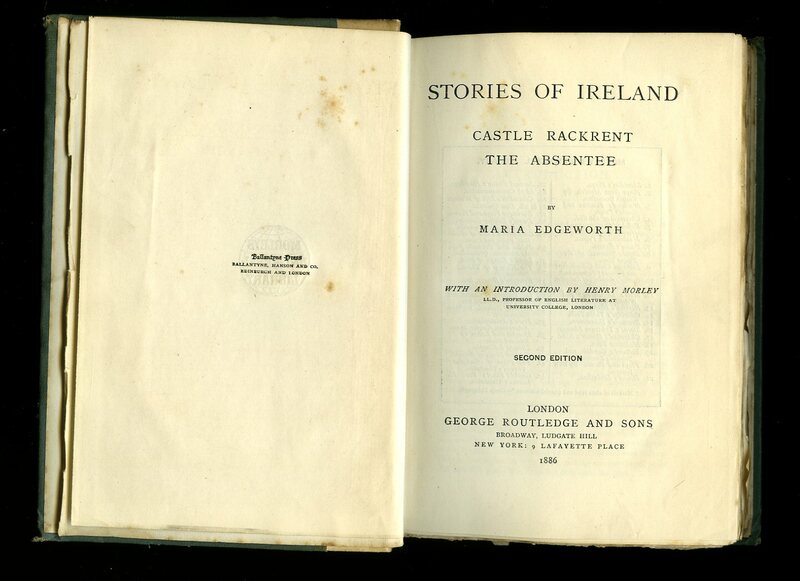 Spine ends and corners softened with shallow rubs, age darkened spine and upper closed edges, ink marking dated 1895 to the half-title page and in near Very Good condition, no dust wrapper. Member of the P.B.F.A. George Routledge and Sons Ltd., Broadway, Ludgate Hill, London Second Edition 1886. 1886. Hard back publisher's original quarter ivory, sage green cloth covers, gilt stamping to spine, top edge gilt, fore and lower edges untrimmed. 8vo 8" x 5½" 287 pp. 50 mm x 5 mm loss to foot of spine, general soiling marks to upper panel, contents in Nr. Fine condition. Good reference condition only. Member of the P.B.F.A. Ward River Press, Knocksedan House, Forrest Great, Swords, Co. Dublin First edition 1981. 1981. First edition hard back bound in publisher's original black cloth covers, silver stamping to spine and upper panel, navy end papers. 4to 10¾" x 8½" 126 pp. Photographic illustrations. Upper corners just pushed in. Nr. Fine in Fine dust wrapper with tiny pucker of paper to spine tip. Dust wrapper protected. Member of the P.B.F.A. Published by Methuen & Co. Ltd., 36 Essex Street, Strand, London First Edition 1953. 1953. First edition hard back bound in publisher's original black cloth covers, gilt stamping to spine. 8vo 8¼" x 5½" 176 pp. In Very Good clean condition, no dust wrapper. Member of the P.B.F.A. Guy & Co. Ltd., 70 Patrick Street, Cork circa 1890 edition not stated. 1890. Publisher's original twine bound pictorial card covers. Oblong 8vo 8½" x 11¼" 42 pp. Monochrome photographic illustrations on glossy paper. Tissue guard with foxing, general light soiling and foxing to covers, tiny chip to upper to corners and in Very Good condition. Member of the P.B.F.A. 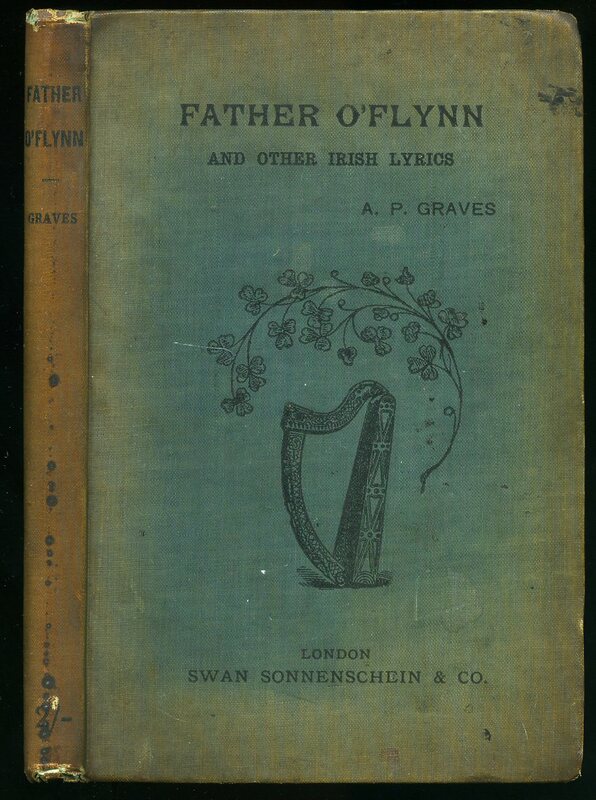 Graves, Alfred Percival [Alfred Perceval Graves (22 July 1846 - 27 December 1931), was an Anglo-Irish poet, songwriter and folklorist]. 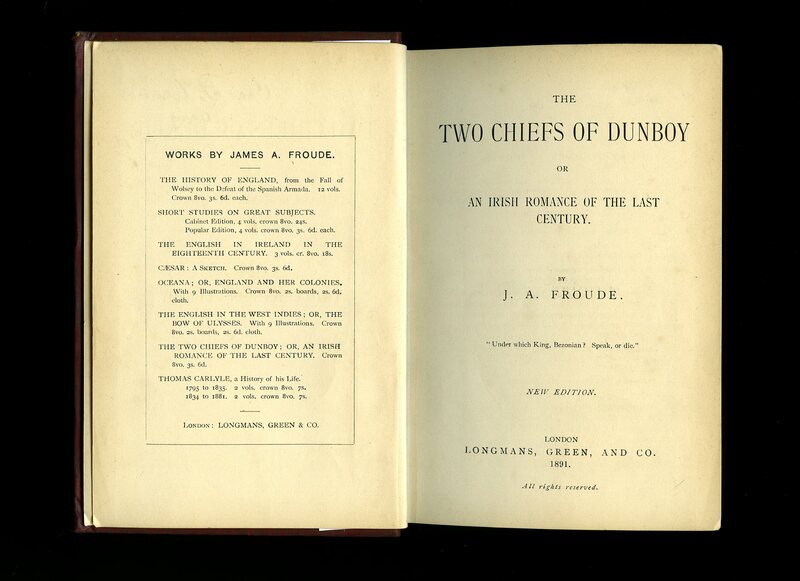 Published by Swan Sonnenschein & Co., Paternoster Square, London First Edition 1889. 1889. First edition hard back binding in publisher's original kingfisher cloth covers, black title and author lettering to the spine and to the front cover. 8vo. 8'' x 5½''. Contains 128 printed pages of lyrics. Age darkened spine with frayed ends, sun fading to the margins of the panels, mottling of the cloth to the rear panel and in Good condition, no dust wrapper. Member of the P.B.F.A. 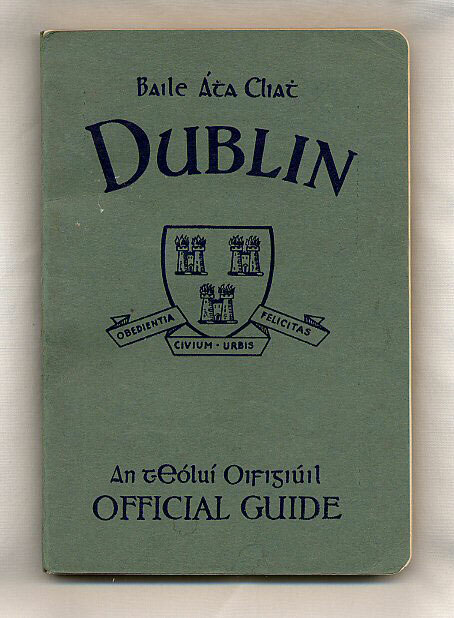 Published by Irish Tourist Association circa 1930. 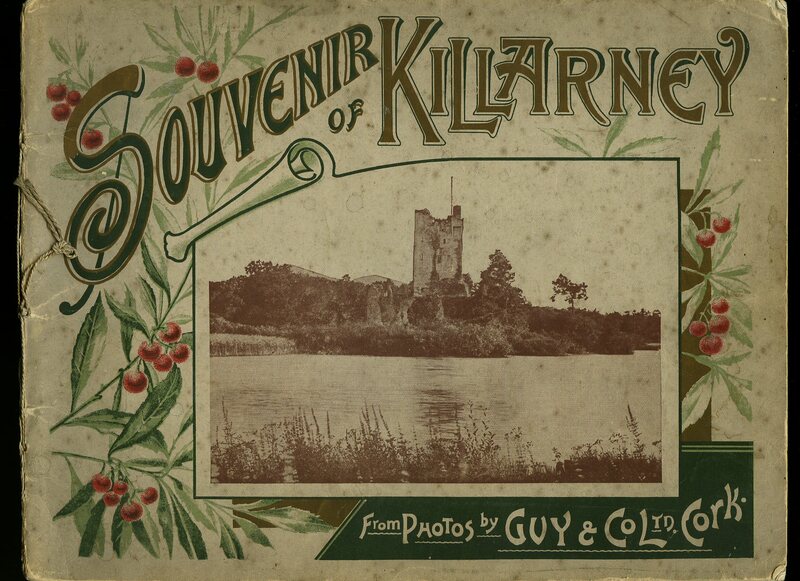 Ireland circa 1930. Publisher's original olive card wrap covers. 8vo. 7½'' x 5¼''. Contains 154 printed pages of text with monochrome illustrations and photographs throughout. A little creasing to the spine and in Very Good condition, no dust wrapper as published. Member of the P.B.F.A. 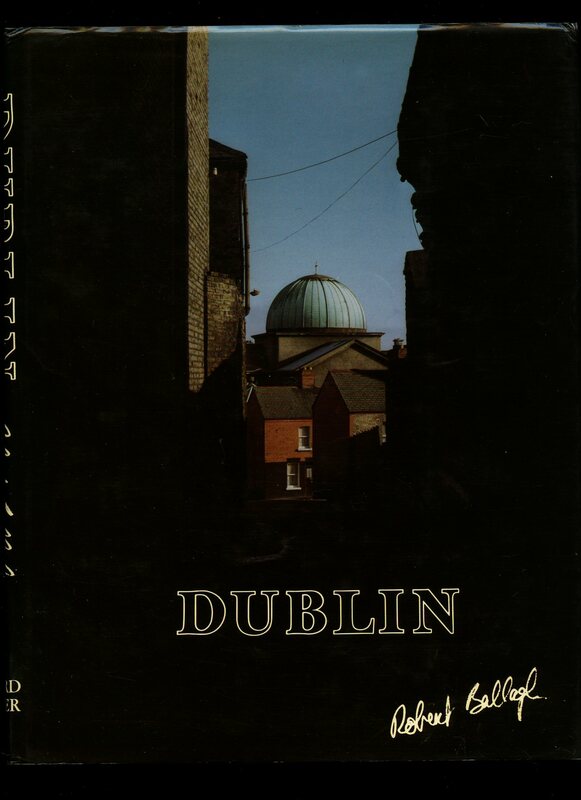 The O'Brien Press Ltd., 11 Clare Street, Dublin First edition 1979. 1979. First edition hard back binding in publisher's original terracotta paper covers, gilt lettering to spine. 8vo 9" x 5½" 108 pages. ISBN 0905140567. Monochrome illustrations. Former message to the front free end paper. Near Fine in near Fine dust wrapper with shallow rubs to tips and corners, not price clipped. Dust wrapper supplied in archival acetate film protection. Member of the P.B.F.A. 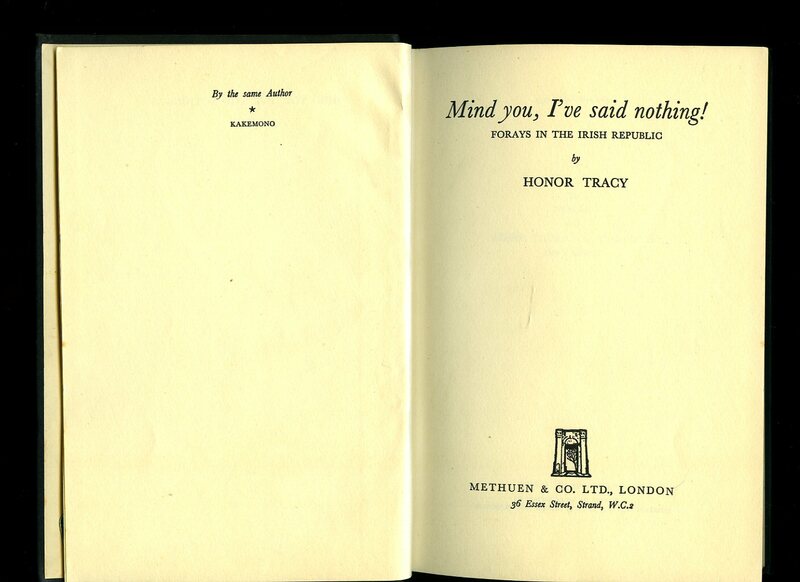 Published by Tom Stacey Ltd., 28 Maiden Lane, London First Edition 1970. London 1970. 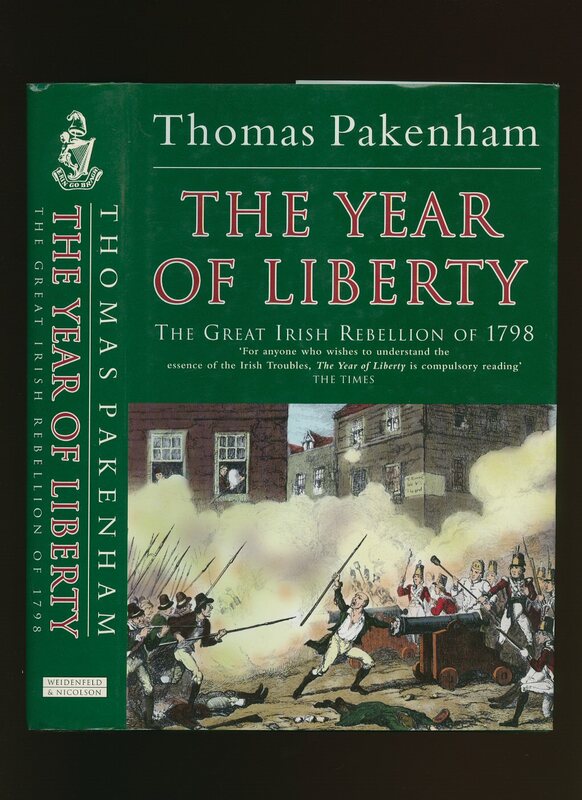 Published by Pelham Books Ltd., 44 Bedford Square, London First Edition 1985. London 1985. First edition hard back binding in publisher's original maroon paper covers, gilt title and author lettering to the spine. 8vo. 9'' x 6''. 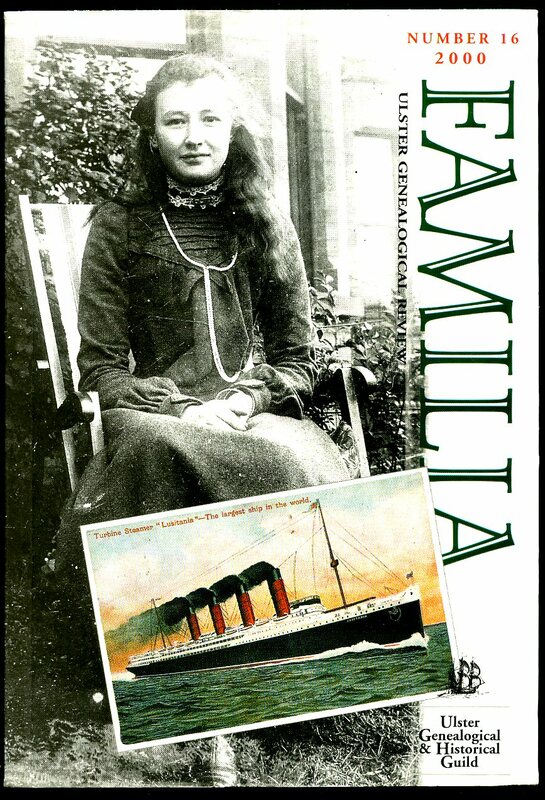 Contains 190 printed pages of text with monochrome photographs to the centre. Just a little wear to the spine ends, ink marking to the front free end paper. Very Good condition book in Very Good condition photographic illustrated dust wrapper with shallow creasing to the upper edges, price clipped. Dust wrapper supplied in archive acetate film protection, this preserves and prolongs the life of the paper, it is not adhered to the book or to the dust wrapper. Member of the P.B.F.A. Published by Fred Hanna Ltd., 27-29 Nassau Street, Dublin 1979. Dublin 1979. 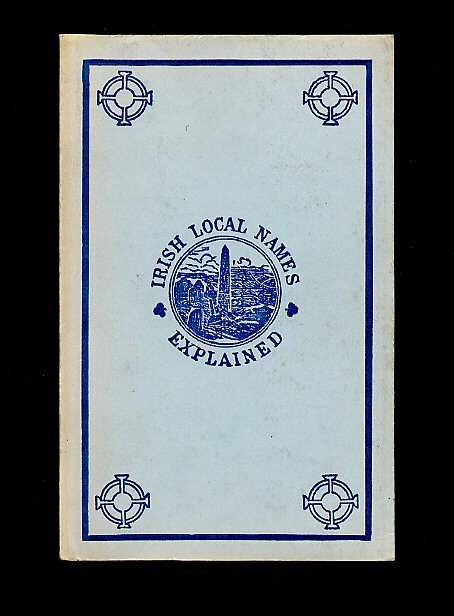 Publisher's original pale blue and navy card covers. 8vo. 6½'' x 4¼''. Contains 107 printed pages of text. In Very Good clean condition, no dust wrapper as published. Member of the P.B.F.A. 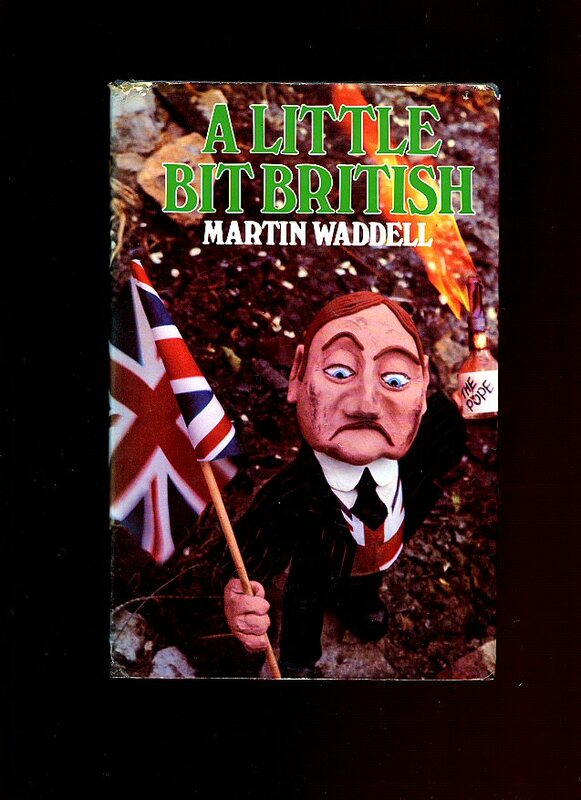 Published by Weidenfeld & Nicolson, Ther Orion Publishing Group Ltd., Orion House, 5 Upper Saint Martin's Lane, London Revised Edition 1997. London 1997. 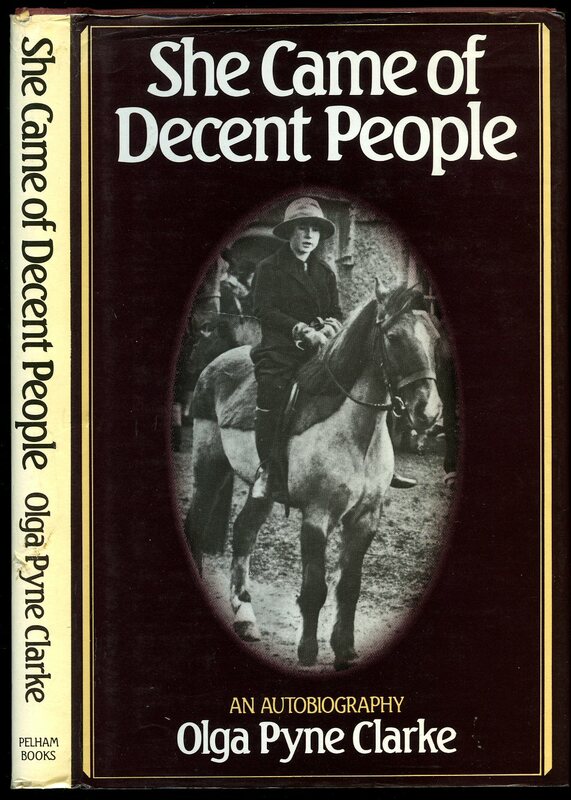 Published by The Historical Association, London First Edition 1973. London 1973. First edition publisher's original illustrated card wrap covers. 8vo. 8½'' x 5½''. Contains 48 printed pages of text with monochrome illustrations and photographs and in Very Good condition, no dust wrapper as published. Member of the P.B.F.A.